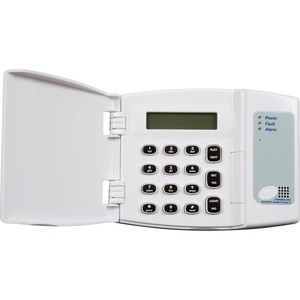 HKC Wired Burglar Alarm starts €500. Latest Hkc Securewave SW 10270 control panel and keypad, from the best selling manufacturer in Ireland with over 40,000 systems sold in 2018 (more than half of all the alarms sold in Ireland). External alarm bell with led light. Windows and doors alarmed with wired shock sensor and contact add €25 each. Windows or doors alarmed with wired magnetic contact add €10 each. Option to add gsm for text alerts and smartphone control of alarm via hkc app. HKC Wireless Burglar Alarm starts €450. 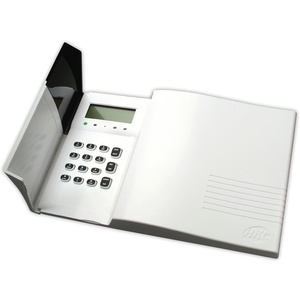 Start price includes latest Hkc Quantum control panel/keypad. Windows and doors alarmed with wireless shock sensor with magnetic contact, add €65 each. Windows or doors alarmed with wireless magnetic contact add €50 each. Option to add gsm module for text alerts and smartphone control of alarm via hkc app. New Panel/Keypad existing Alarm €450. GARD is certified to European Standard EN50131 and licensed by the Private Security Authority. Gard License number 01161. Gard is also a member of the European Quality Association and have our work audited for standards on an annual basis. Gard fully guarantee all work carried out with a 2 year warranty. Gard is fully insured with Arachus insurance with public liabilty of up to 6,500,000 euro. We also do installations in parts of these counties.